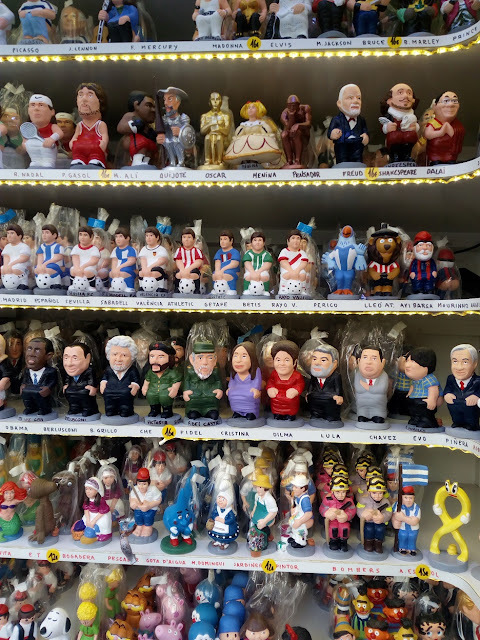 Today I'm writing this e-mail to share with you some pictures of the Mercat de Santa Llúcia here in Barcelona, Spain. 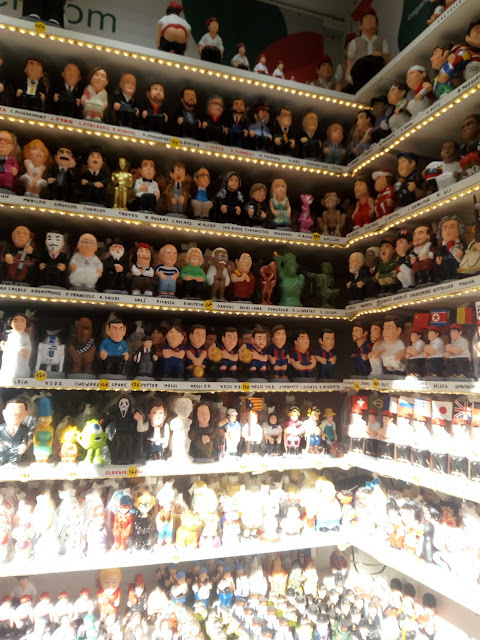 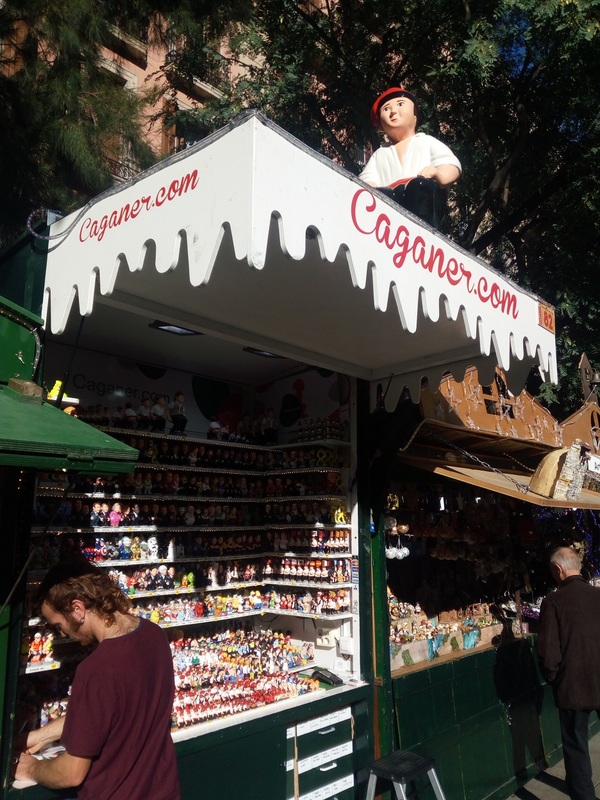 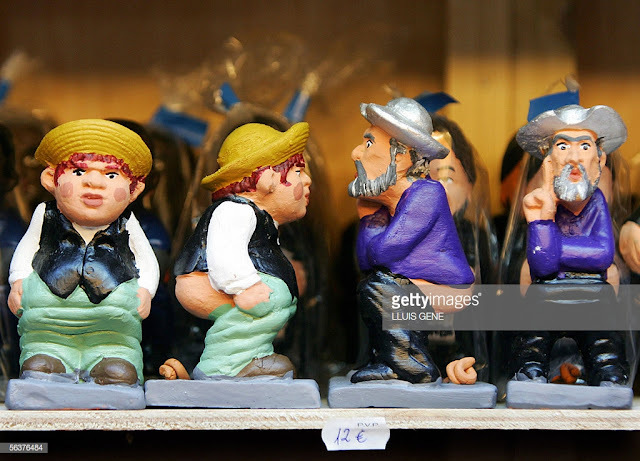 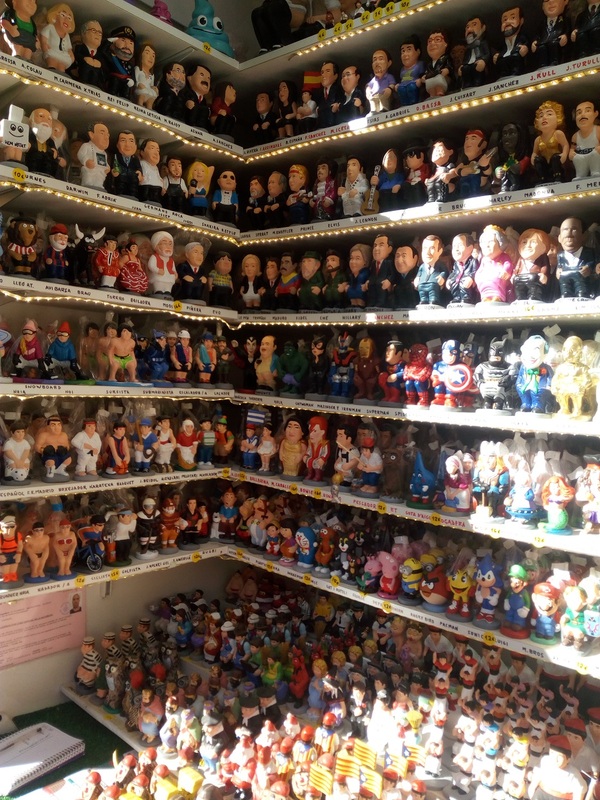 It is an annual tradition to sell figures and other Christmas objects in Catalonia these days, and of course there is always a place for our caganers. I attach some pictures of a market stand entirely devoted to our glorious little man. On the last picture you can observe a Quixote inspired caganer!